The American Association of Feline Practitioners recognizes that there can be unique challenges and difficulties in bringing your cat to a veterinary practice. Millions of cat owners routinely avoid taking their cats to see a veterinarian. 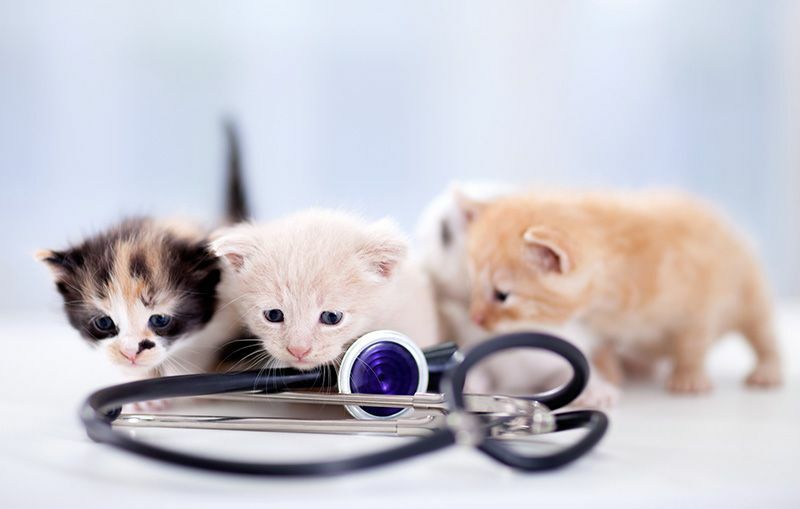 In response, the AAFP created the Cat-Friendly Program to assist veterinary offices in best accommodating the special needs of feline patients in order to provide the highest-quality care. Here at Lake Emma Animal Hospital, we strive to provide the best patient care possible; so it only made sense that we take the necessary steps to ensure that we meet the requirements that certify our practice as Cat-Friendly. Our commitment to this program is demonstrated through an in-depth understanding of cat behavior and how to best approach and handle each cat in a gentle, empathetic and caring manner. Our goal is to reduce the stress and anxiety that cats are highly susceptible to when away from their normal home territory. The waiting area is enclosed to reduce traffic, noise and unfamiliar scents while your cat is waiting to be seen. The cat-only exam rooms are equipped with Feliway diffusers, releasing synthetic pheromones known to have a calming effect on cats. Boarding guests are kept in a special area, away from our canine companions, in condos that allow them room to lounge leisurely, with a window view to the outside world. ​​​​​​​Dr. Tami Groberg is our resident Cat Advocate. Cat Advocates are chosen for their experience, understanding, empathetic manner and willingness to help answer any of your questions. She works hard along with the rest of the Lake Emma team to provide our clients with various ways to keep all of our feline patients happy and healthy!